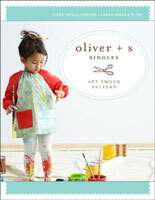 The Oliver + S Shop carries the pattern brands produced by Liesl + Co. as well as other Liesl + Co. products. 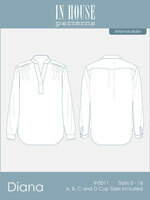 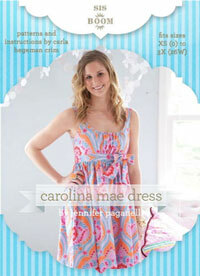 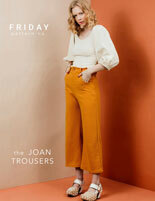 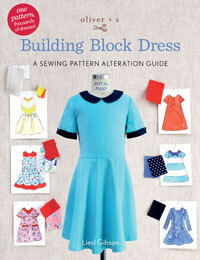 We also stock a selection of sewing patterns by today's top independent designers. 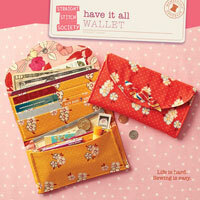 We hope this carefully curated collection will make your sewing time more productive and enjoyable! 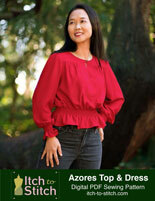 Sewing Patterns and Products from Liesl + Co.